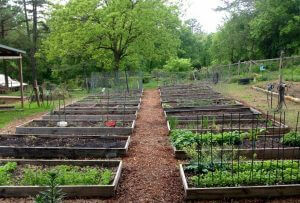 Interest in food gardening is booming. 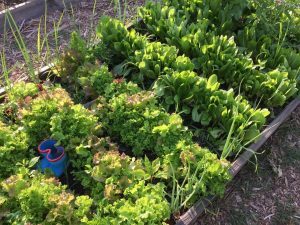 According to the National Gardening Association, food gardening in the United States is now at its highest level in more than a decade. Several factors attribute to this growth. Homegrown food can reduce food costs, supply better quality and better-tasting food, and allow people to know their food is safe. As a bonus, gardening can be fun. Unfortunately, starting a garden at home is not a viable option for everyone. Challenges like HOA restrictions, limited space or lack of direct sunlight are just a few of the issues keeping people from growing food. Fortunately, there is a solution: community gardening. 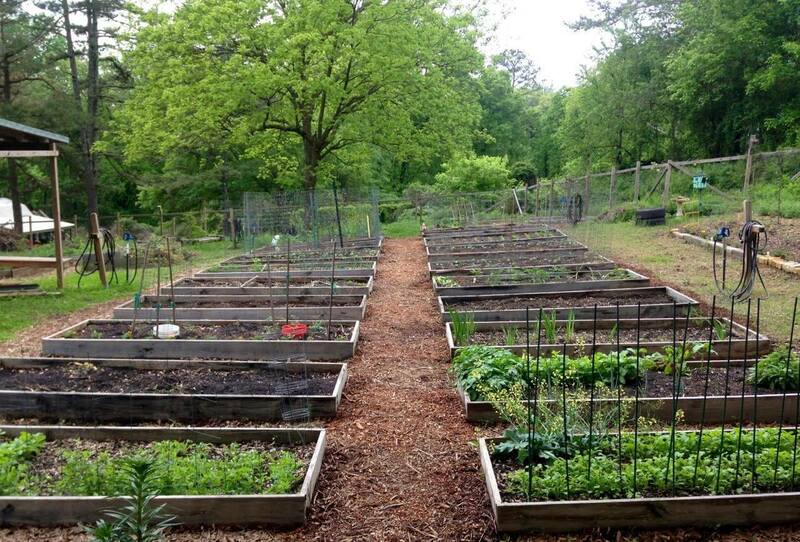 A community garden is a shared piece of land gardened by a group of people who pay a small fee to rent a garden bed where they can grow their food and participate in a community of like-minded individuals. Recognizing the need for a community garden in Canton, resident Laine Kirby Wood and Canton architect Roy Taylor lobbied the city. Canton’s first community garden, Canton Victory Garden East, opened in 2012. The garden’s name is a nod to history. During World War I and World War II, families planted victory gardens to help prevent food shortages. According to the National World War II Museum, at their peak there were more than 20 million victory gardens across the United States, producing more than 1 million tons of vegetables during the war. East was added to the garden’s name because it was hoped more plots would spread in other directions. The garden is open to anyone, and no previous gardening experience is required. Experienced members are always willing to act as mentors, and valuable how-to information is available in the garden’s monthly newsletter. According to Community Manager Monte Schultz, gardening activities are all organic, which means that no pesticides, herbicides or GMO plants are allowed. The garden includes 34 4-foot by 12-foot plots and two new smaller ADA-compliant raised plots. Plots are available on a first-come basis with more built as needed. An annual fee of $25 for new members and $20 for returning members includes a space, water and use of community tools. Each year runs from March 1 to Feb. 28. In addition to individual gardening, group activities include events like seed planting with children, cleanup days, potlucks and socials. The garden is located on a leased half-acre parcel at the foot of the water tower on Big Oak Drive at Highway 20. To learn more or subscribe to the garden’s newsletter, search for the Victory Garden East group on Facebook. Evan Kropp, Ph.D. is an assistant professor of communication and media studies at Reinhardt University.